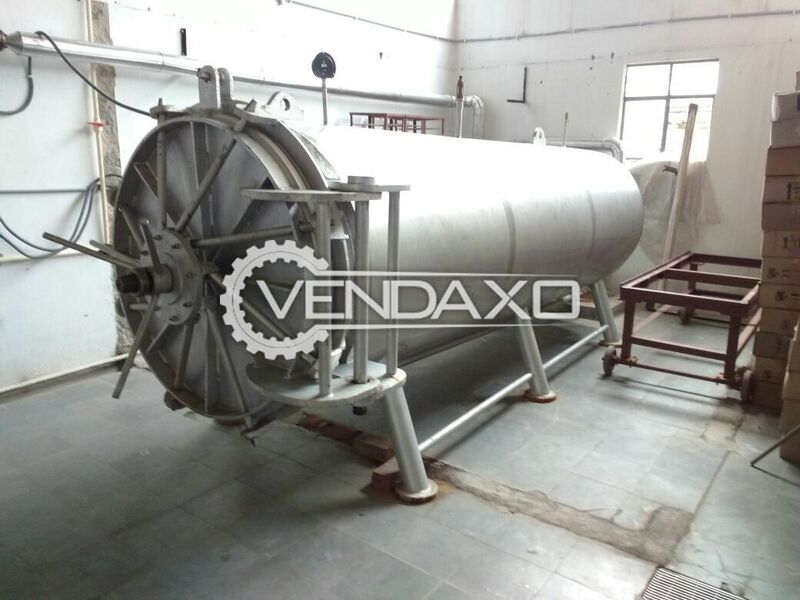 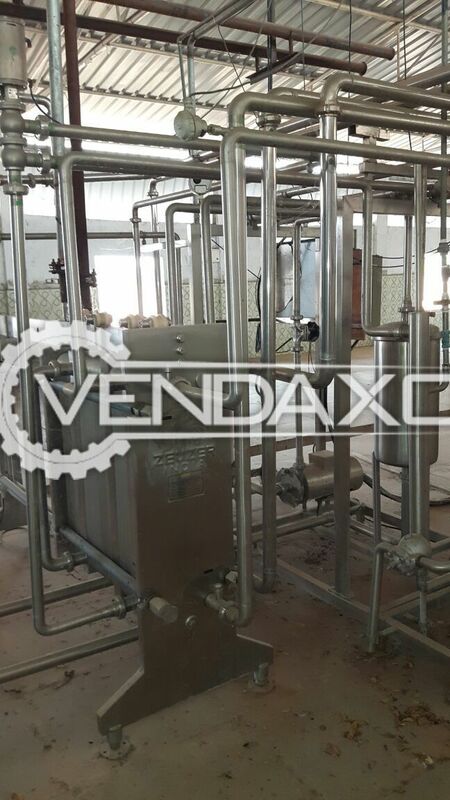 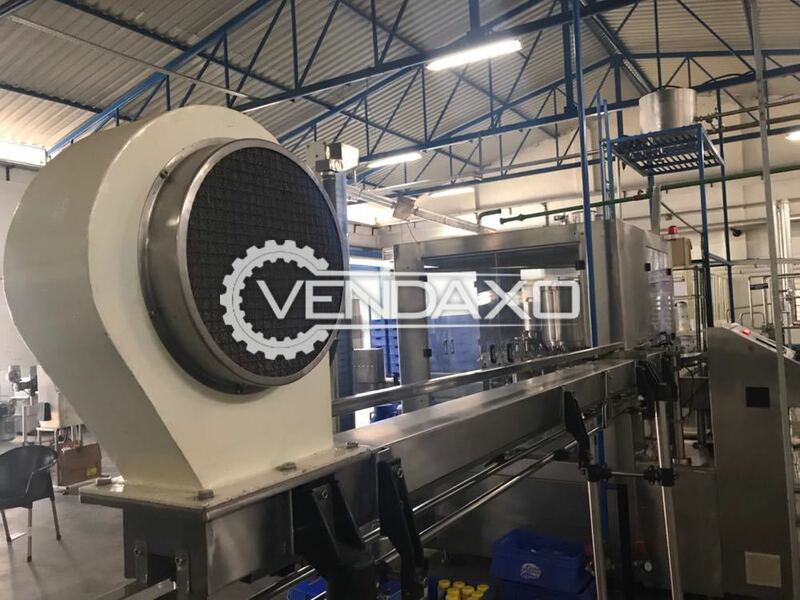 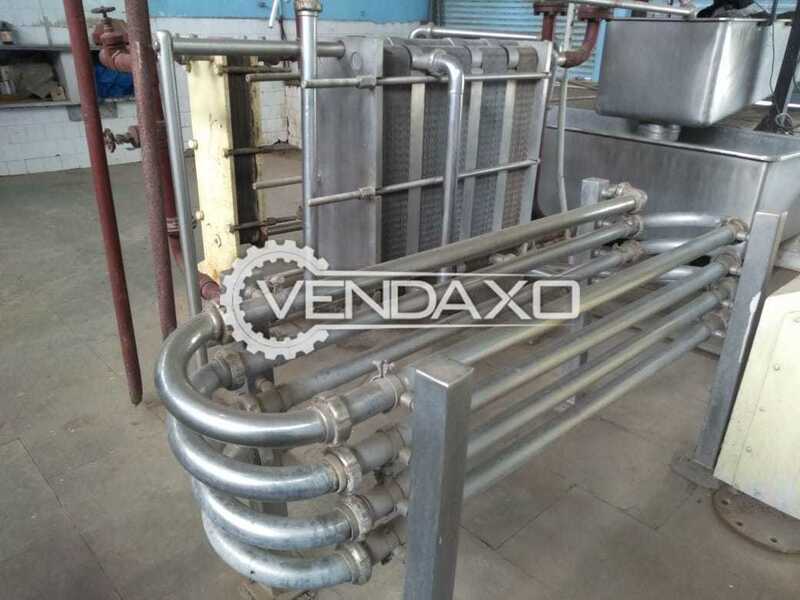 Buy Used Available For Sale Milk PlantThis Milk Plant is Good working condition.Keywords : Milk, PlantFor More Detail Please Contact Us. 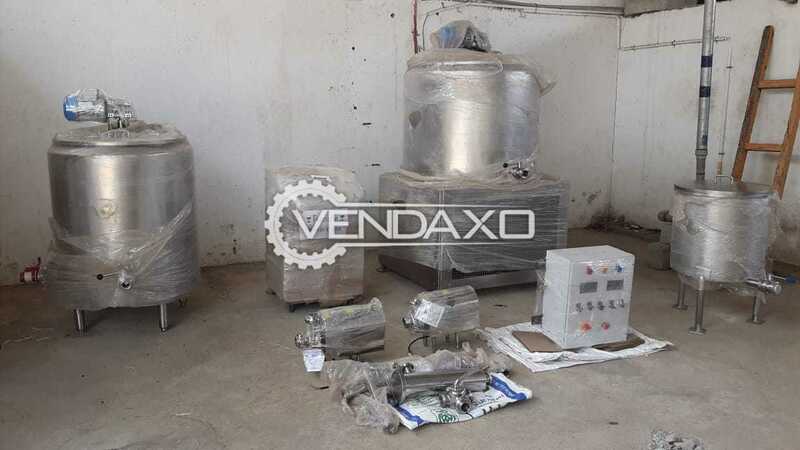 Buy Used HMT Milk Pasteuriser & Milk Chiller - 5 KL- Milk Pasteuriser - 5 KL- Milk Chiller - 5 KLKeywords : HMT, Milk, Pasteuriser, Chiller, 5 KLFor More Detail Please Contact Us. 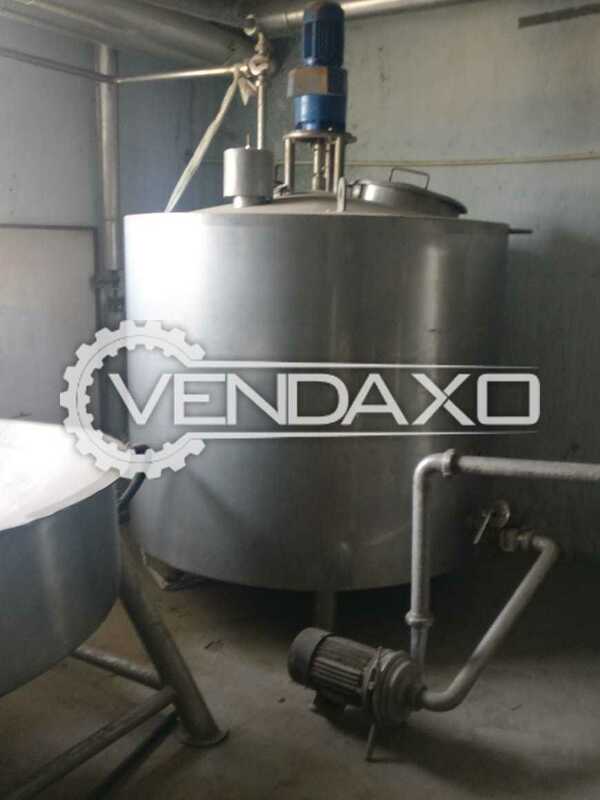 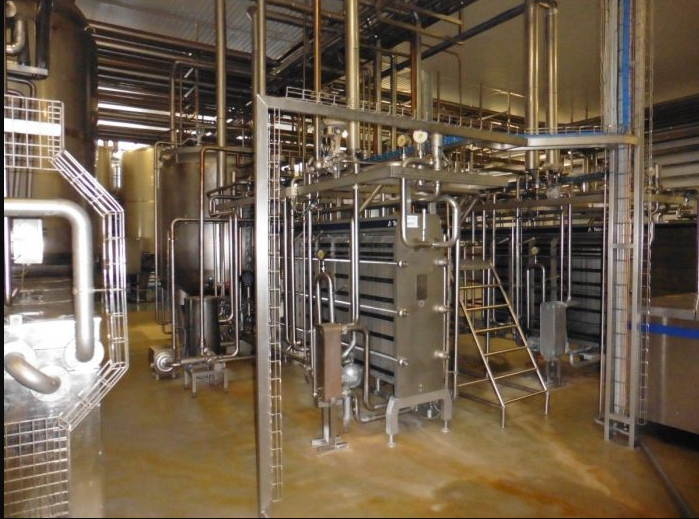 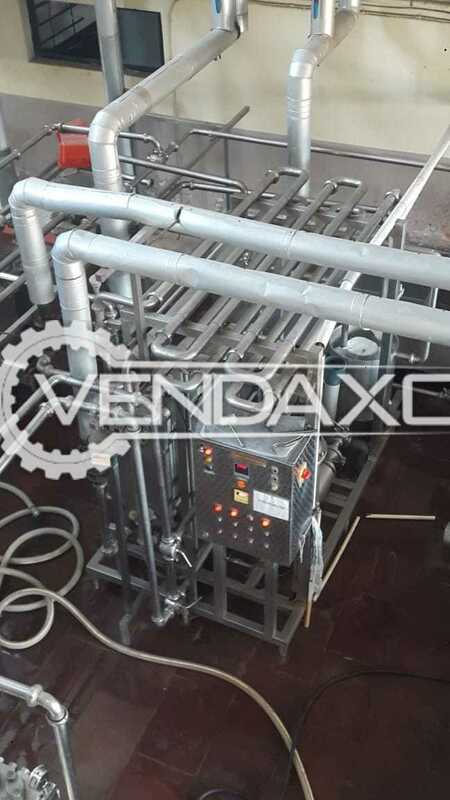 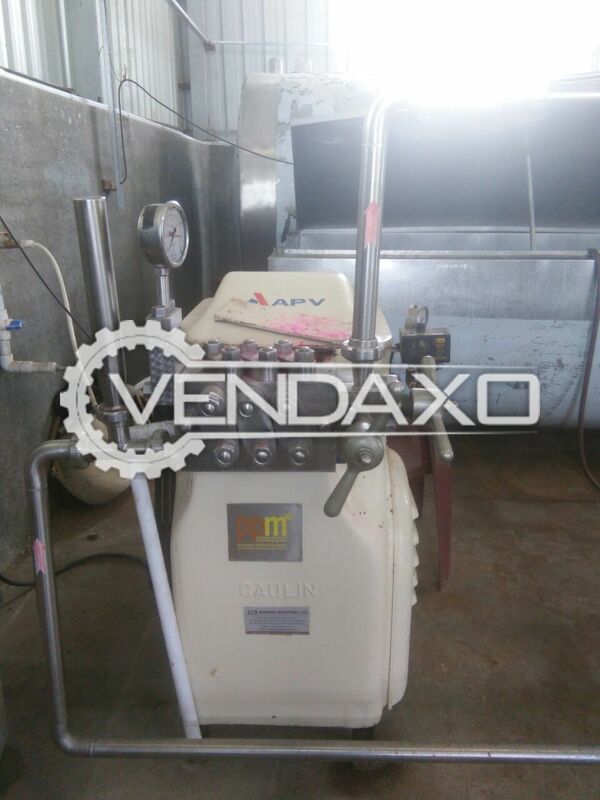 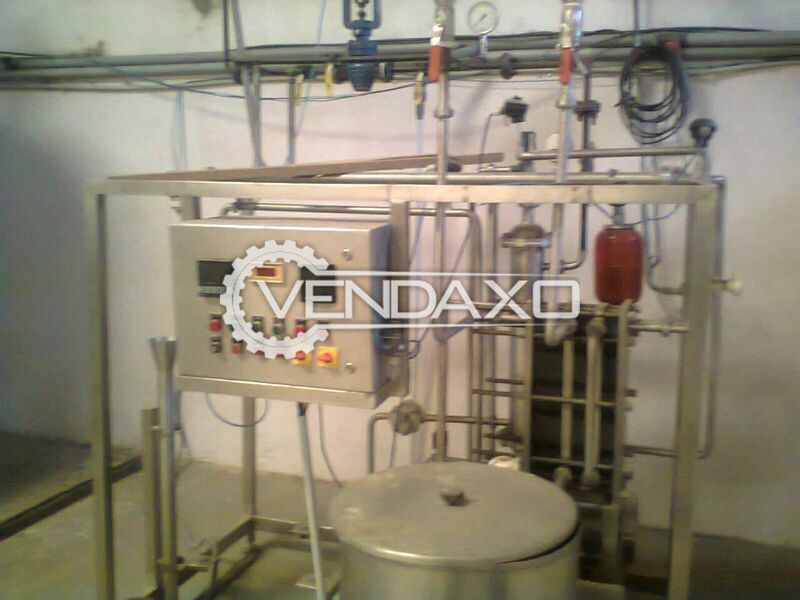 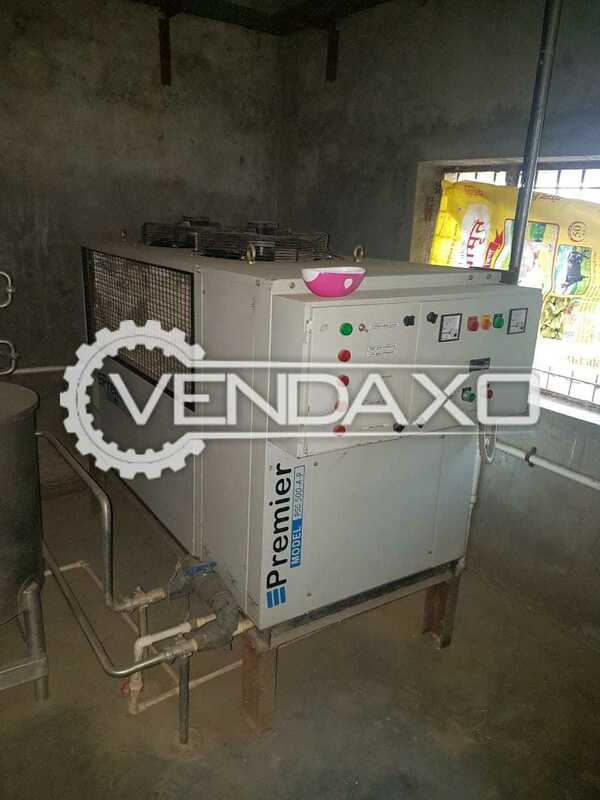 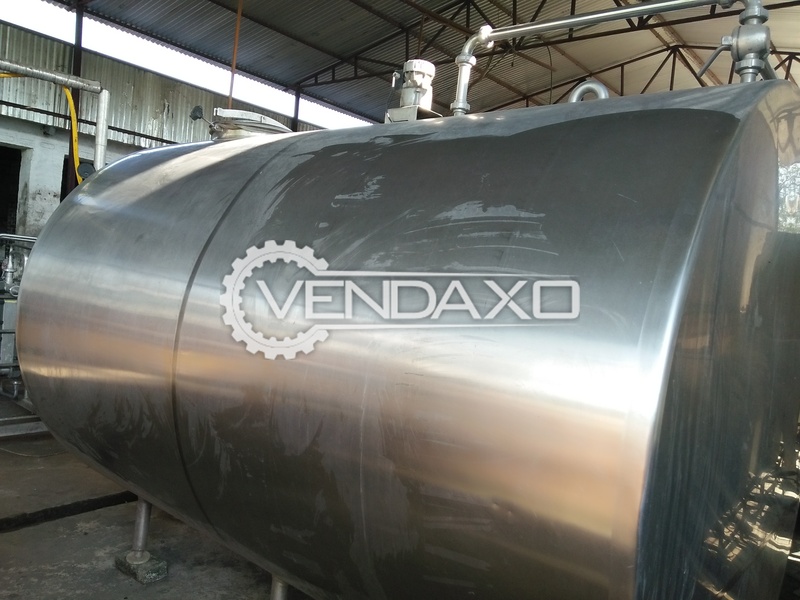 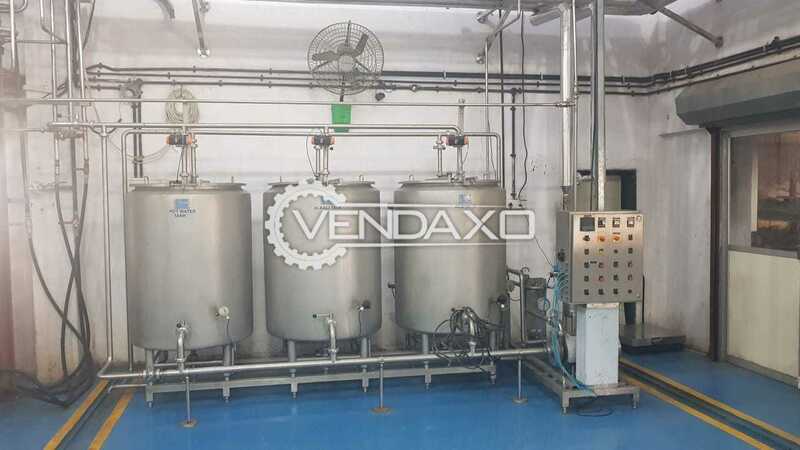 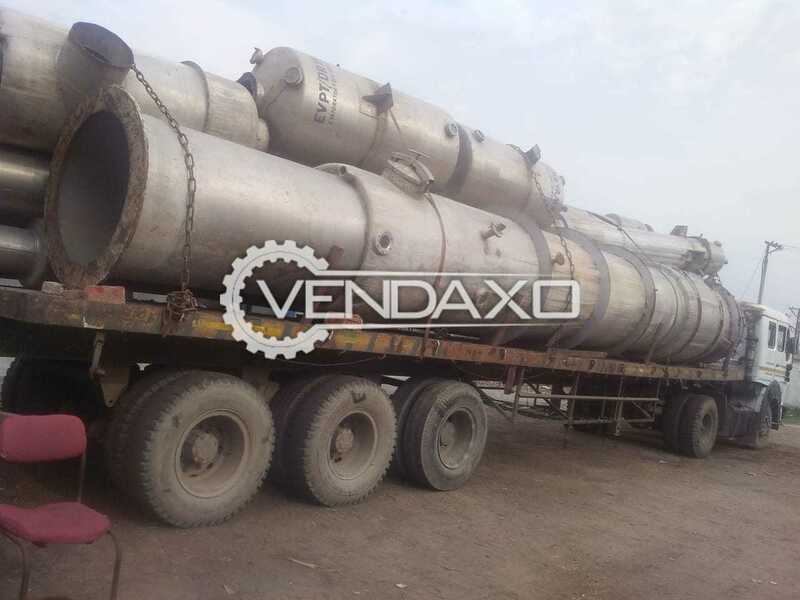 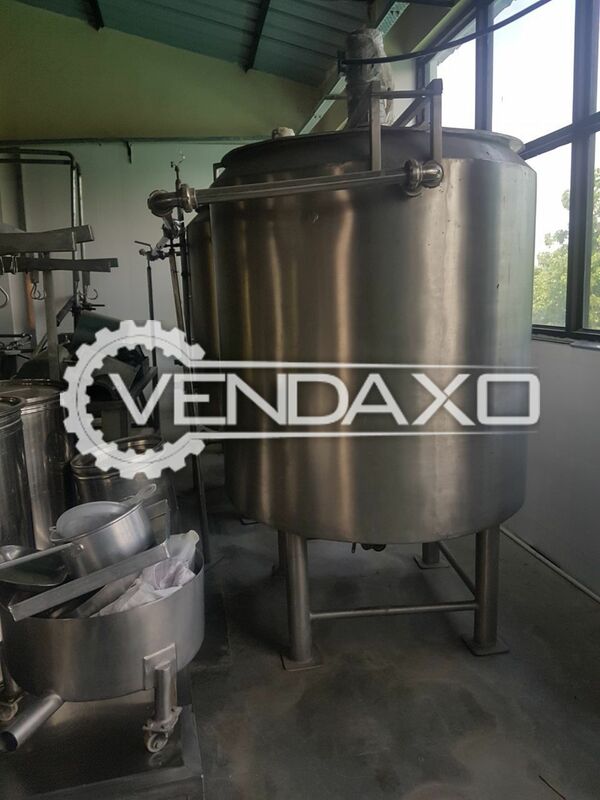 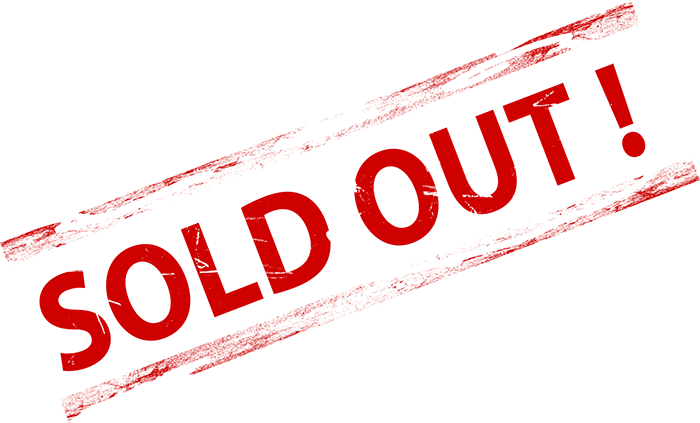 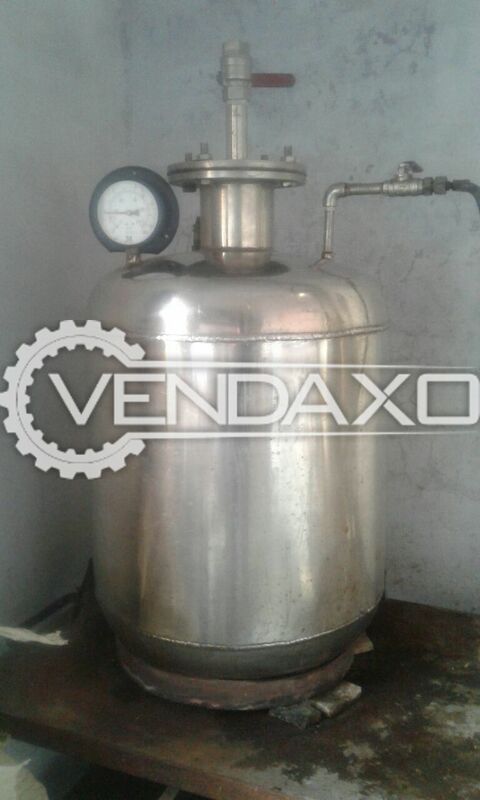 Used Flavored Milk plant - 1450 bottles per batch.Plant is available with steam Boiler - 300/500 KGs.Price is INR 7,00,000.